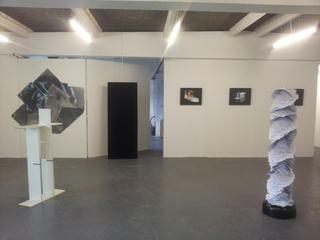 We arebyte, A cross desciplinary gallery space in East London working mainly in Performance and New-Media arts. 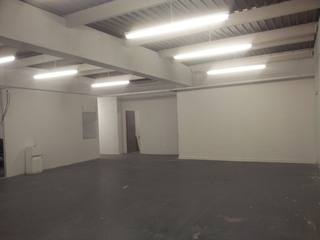 We work with local and international artists on-site and on-line, promoting new and innovative means of engaging the public and facilitating participation. 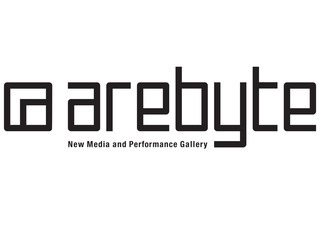 arebyte (formerly known as ARtCH), is a non-for-profit organization, founded in November 2010. arebyte is dedicated to making art more accessible, communicative and tangible to new audiences through the production of high quality cultural events and activities.